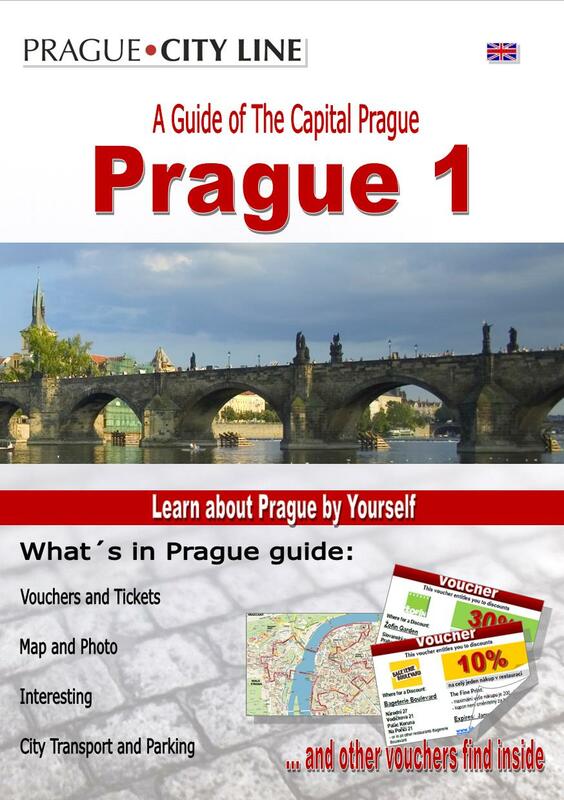 During our walk along the river Vltava through the street Na Františku which stretches directly accross the E. Beneš Embankment we will visit another of the very important landmarks. 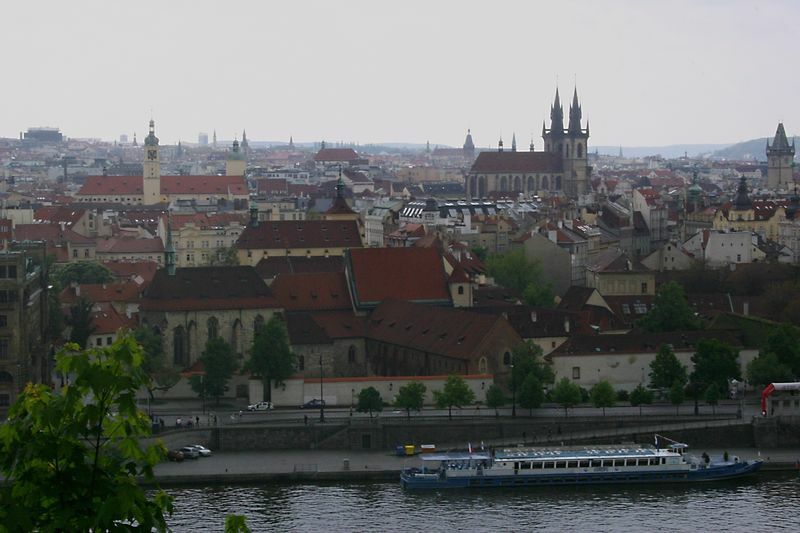 On the right the St. Agnes Convent(also Convent of st. Agnes of Bohemia) rises proudly. 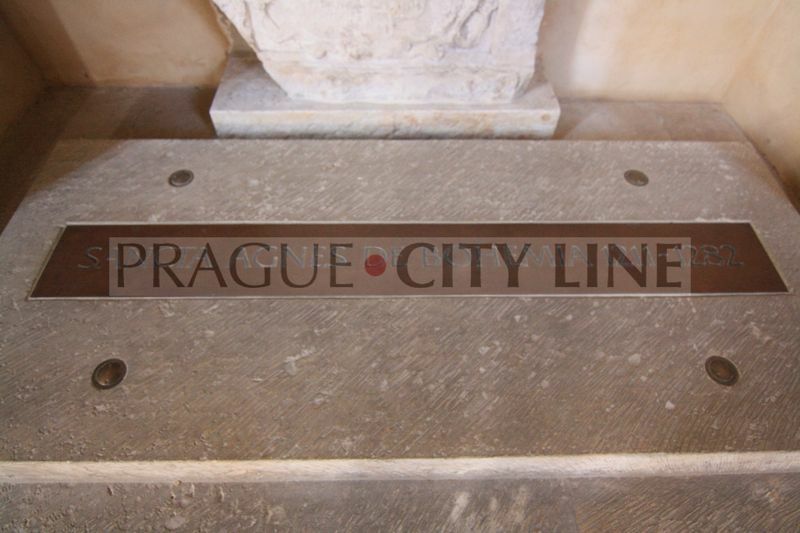 Let´s go towards the history of another gem of the Old Town. 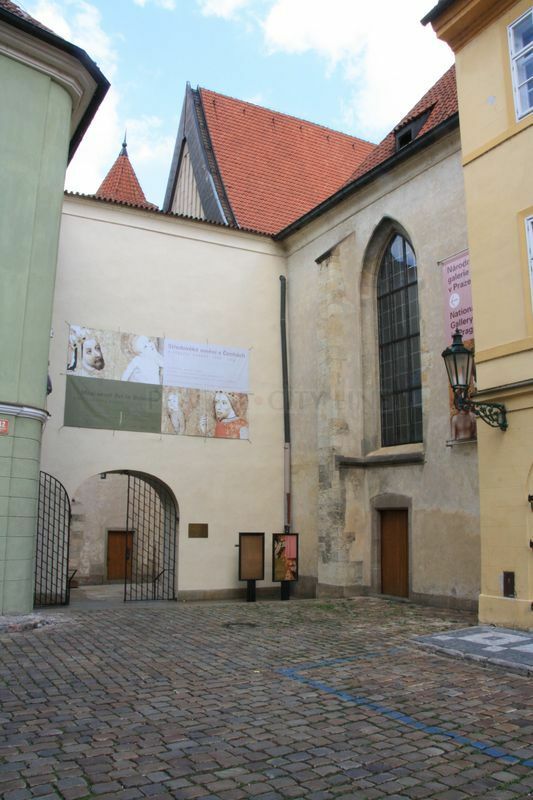 The convent „Na Františku“ clearly remembers the year 1233 when its foundress Agnes of Přemyslid(Czech: Anežka Přemyslovna) and the king Wenceslas I. were walking here. It was established in place of the former hospital. Agnes of Přemyslid rather familiar as St. Agnes of Bohemia(Czech: Svatá Anežka Česká) was the daughter of King Přemysl Otakar I. She founded this Clarist convent together with her brother and became its first abbess. 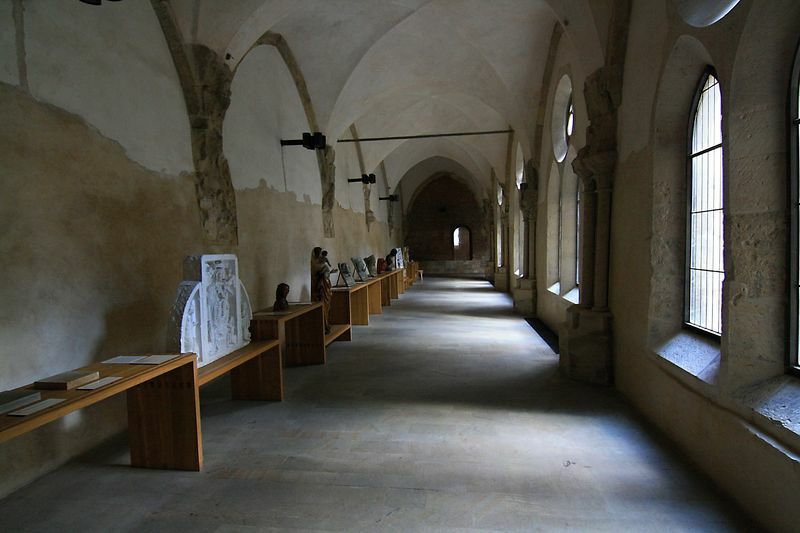 The sisters from the Italian area Assisi were introduced to the convent just after that. What is the whole complex formed by? 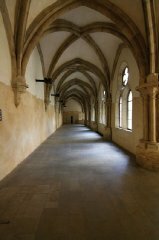 The huge complex used to be formed by a female branch of the Clarists which was later joined by a male convent of the minor brothers. 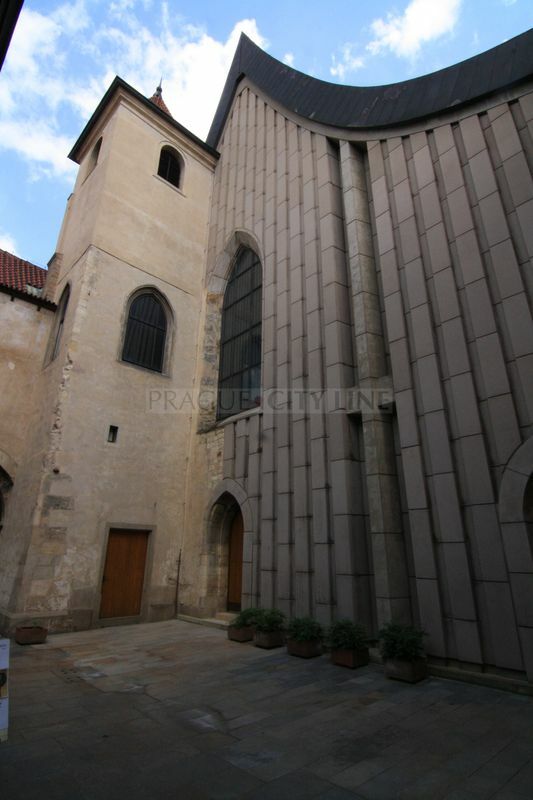 And what can be found in the premises: The unquestioned dominating point is the convent church of St. Francis(Czech: Kostel sv. 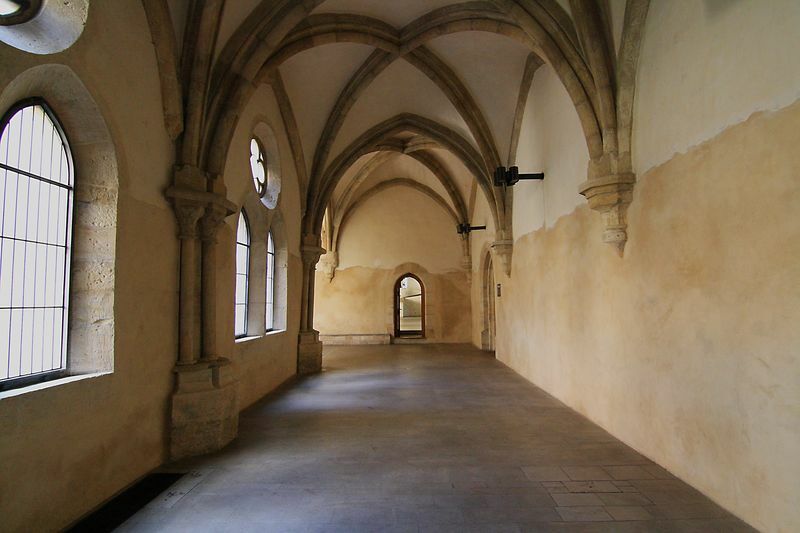 Františka), later the monastery of the Minorites, furhter the complex is formed by a large convent wing, the convent kitchen, by the aisle of the female church. Last but not least we need to mention another gem among the gems, namely the chapel of Maria Magdalena, Church of st. Christ the Saviour, St. Barbara´s Chapel and the house of the abbess. And what was the situation here like? 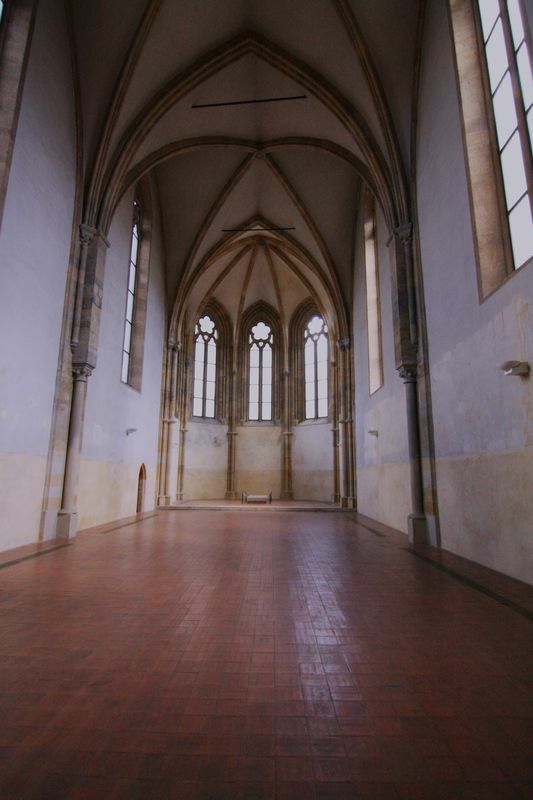 The convent started to decay at the end of the 14th century. The ravages of time was dominating it until the end of 1556 when it became the possession of the Dominicans. 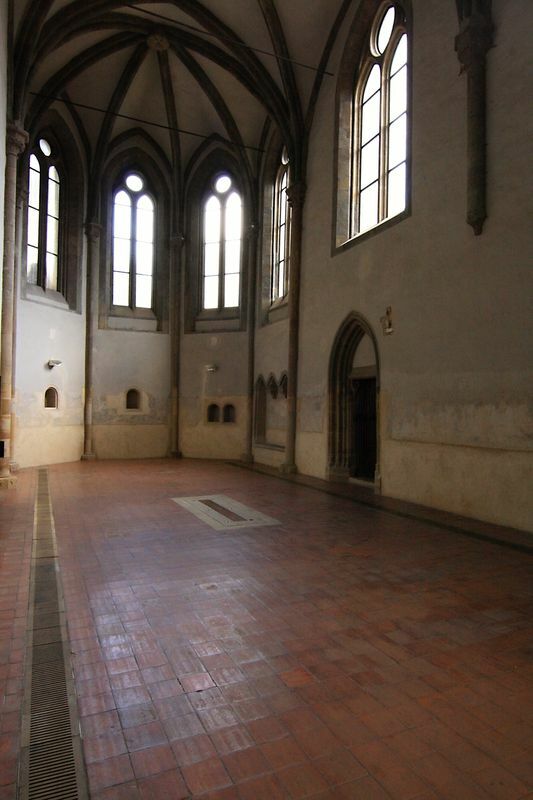 It was their credit that the Clarist convent was reconstructed and rebuilt in the Renaissance style. Finally the Clarists came back again. It was affected by a destroying fire at the end of the 17th century and after the damages had been repaired people found themselves in front of the object in the style of the mature Baroque. During the Josephine dissolution of the convents the reform afflicted also this place. The convent has been a national cultural landmark since 1978. And what can we see here these days? 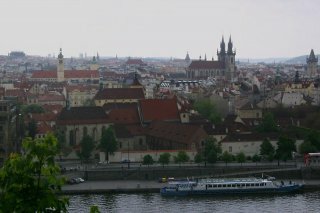 The convent is currently the residence of one of the parts of the Prague National Gallery. 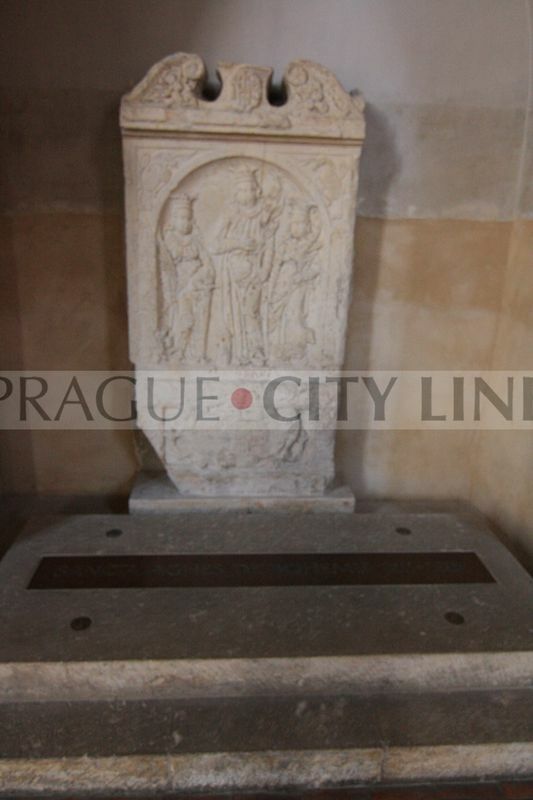 Therefore you can see here the exposition called the Medieval arts in Bohemia and Central Europe 1200-1550. 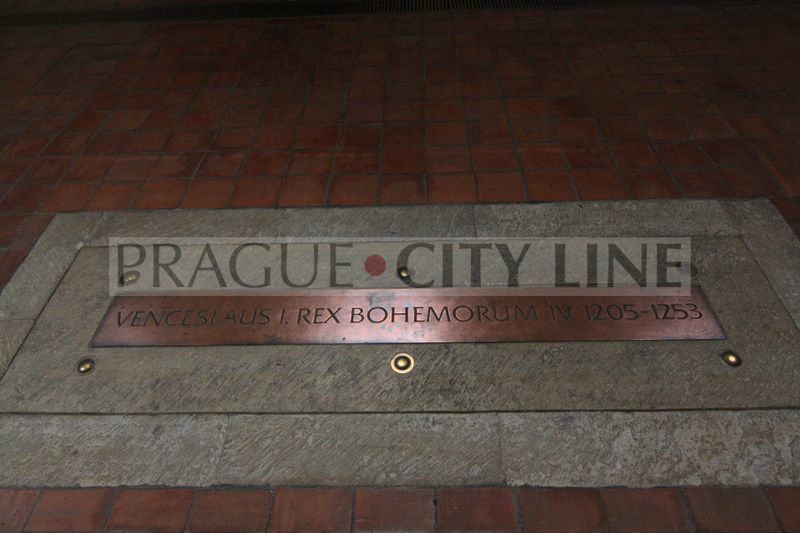 So do not hesitate and come to visit the places where the significant Czech monarchs rest. Holders of ČD tickets in the value of 100 CZK (hundred Czech crowns) which are not older than two calendar months from the date of their use will be provided a 20% discount for the basic entrance.